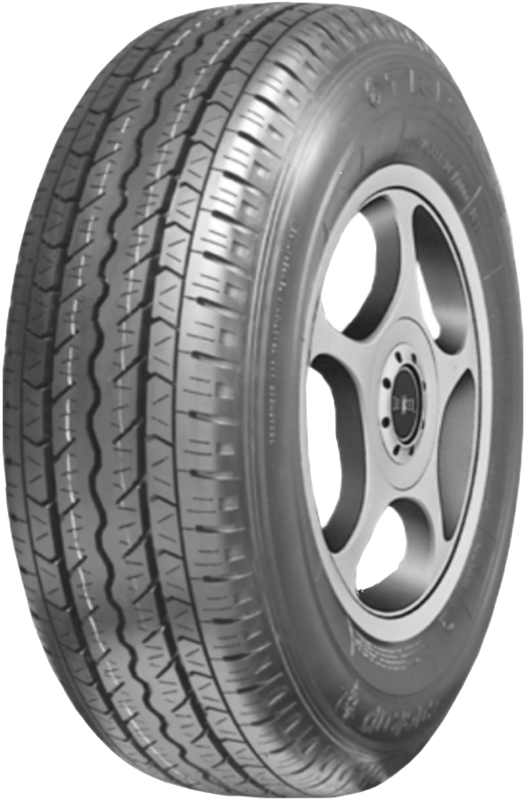 High mileage, low rolling resistance, low fuel consumption and light truck tire, business dedicated. 1. Using computer simulations, the contour design optimization, improves receiving prints, reduces abnormal wear, making tire wear uniform and more durable. While ensuring the rigidity of the tire tread, it improves the traction of the tire. 3. 3 large longitudinal groove design, especially in the middle longitudinal groove using a zigzag design, the tire has excellent control over performance, even when the tire wears late, also has outstanding performance. 4. Low rolling resistance tread compound design, is a special tread compound that reduces rolling resistance of the tire and the ground, plays a pivotal role in energy saving. 5. The pattern extends to both sides of the shoulder lateral grooves and makes suitable small distributions to further improve tire override performance, even in adverse roads it will also move freely. 6. The short knife groove design is developed to reduce tire noise while on a watery surface, creating a better film splash effect. 7. The material structure design is the use of steel reinforcement belt + double polyester carcass, creates a high strength, high safety, and longer life for the tire.